Last week I attended the2013 Sonoma County College & Career-Ready Fair at Windsor High School. Almost ten years ago, I had an idea that high school students in Sonoma County should have a Fall college fair. I worked for a college and when I visited the local high schools, I realized that many schools had eliminated their college counselors. Students were not receiving information about college. It was unfair. You can view more College Fair photos here. I approached many people with my idea, but only one person had the vision necessary to sustain the event. Chris Vetrano, the assistant principal at Windsor High School, knew how to organize events. 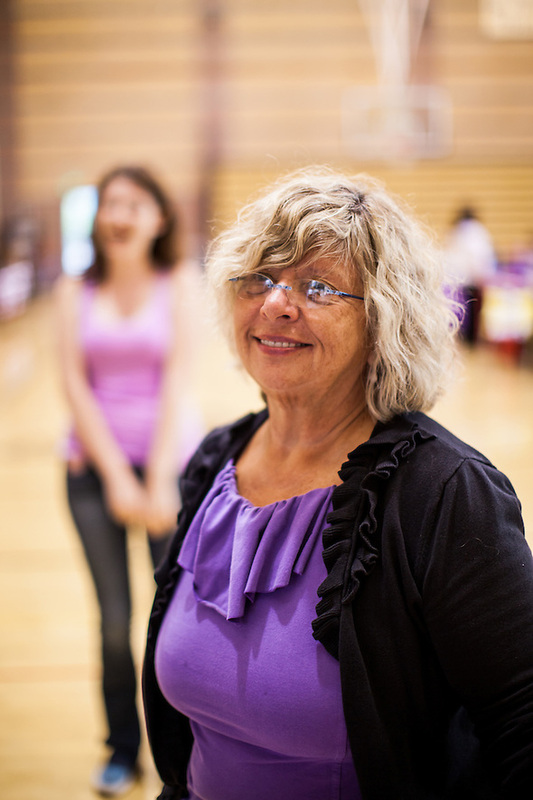 With the help of many other community organizers, she has built a successful annual event. I attend each year to remember what inspires me. I am inspired by people who are willing to help others. I am inspired by people like Chris who can see a crazy idea and create a successful event. I am inspired by the students who attend a college fair. I am inspired by the college admissions representative who believe that they can change lives. We all participated in changing lives. That is a crazy idea… again, if you want to see more evidence of people changing lives, view the photos from last weeks college fair. This entry was posted on Wednesday, September 18th, 2013 at 11:30 pm. It is filed under Education and Technology and tagged with Bryan Farley, Chris Vetrano, Sonoma County College & Career-Ready Fair, Sonoma County College Fair, Windsor High School. You can follow any responses to this entry through the RSS 2.0 feed. Bryan has creatively documented another successful fair for the event he invented that has helped so many students find their paths. Truly inspiring for both of us! You’re very welcome B great job!! Thank you both for believing in me and the idea. 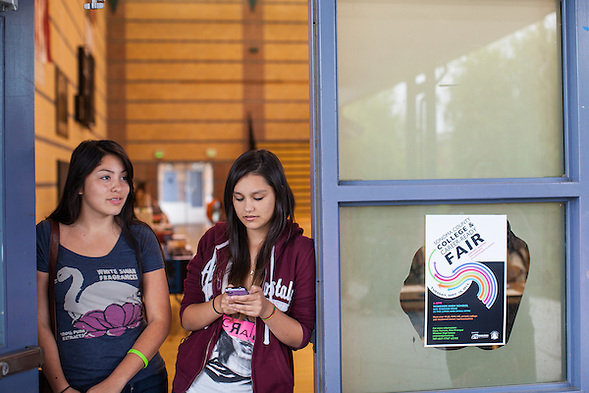 We did not invent college fair, but we really had to push a Fall College Fair in Sonoma County. Chris, you have been amazing. The first one was smaller, but it keeps growing. It is now an established part of the circuit. Many of the Reps said that this is one of their favorite fairs. Checking in – so good!